This adapter complies with the Express Card 34 mm standard. 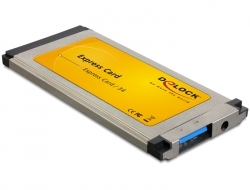 It expands a laptop by one USB 3.0 Type-A port. To the adapter can be connected different USB devices like docking stations, card reader, external enclosure etc. 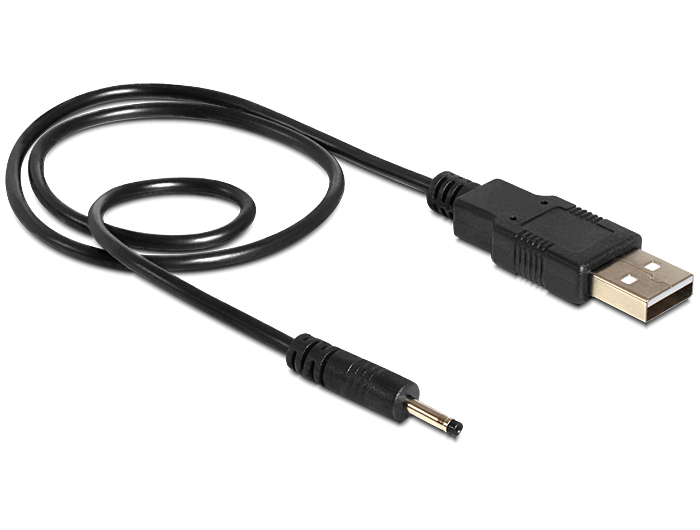 The included USB power cable can be used for additional power supply. 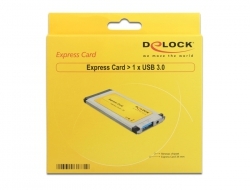 It can be connected from a free USB port to the Express Card.